Our mushroom mortice/rim knob sets are a versatile option for both contemporary and traditional doors, their smooth exterior fits any setting. 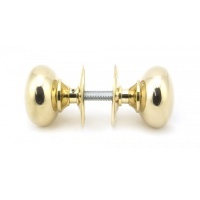 Our mushroom knob set is forged from solid brass which emphasises the high quality materials and manufacturing techniques used. 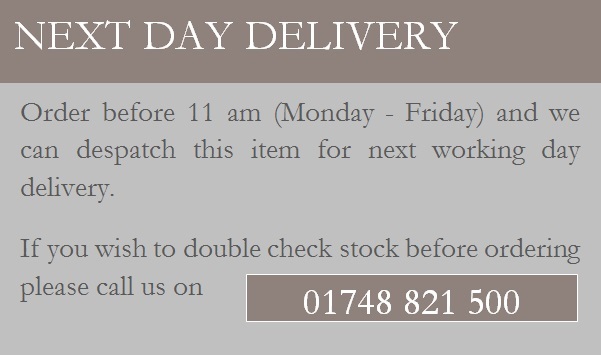 A perfect design choice to use throughout your property with many other matching products available. 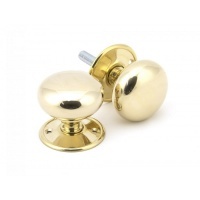 Our polished brass products are made from solid unlacquered brass which is salt tested to 480 hours. This finish will gradually age over time, however a good quality metal polish can restore it to its highly polished finish. Designed to match our mushroom cabinet knobs to create a uniform feeling throughout your home.